Lara was a mother, flautist, and corporate event planner. Her death remains under police investigation in New York. I first met Lara Prychodko in kindergarten, and immediately doubted my five-year-old eyes. 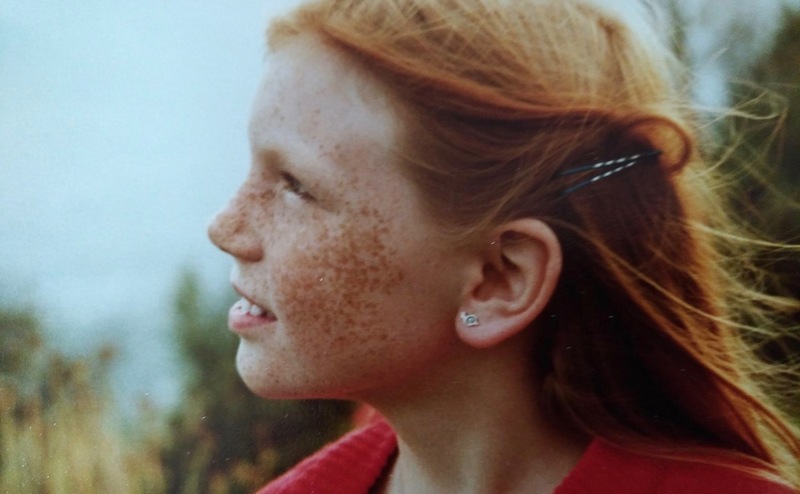 Until that moment, I had never encountered anyone with freckles. I thought she was the most exotic person I had ever seen, in my admittedly brief and uneventful life. She was a good sport about my fascination. When Mme Warren passed around juice and biscuits, Lara sat next to me, stretched her hands towards me, and laughed as I counted her freckles. However, I could only count to one-hundred, and surmised that she must have more freckles than there are numbers in the world. One of our classmates suggested that, with a good scrub, she could probably wash them all away. I was horrified, and threw my arms protectively around her, urging her to give no thought to such vandalism: "There&apos;s nobody else in the whole entire world like you." As we grew up together, I eventually outgrew my belief that there are no numbers beyond one-hundred, but I grew stronger in my conviction that Lara was unique. As a student, she had intelligence without arrogance. As an artist, she had talent without vanity. As a friend, she had compassion without condescension. She was frequently the centre of much joy, but she always shied away from making herself the centre of attention. She was one of the few people I have known to be incapable of the thoughtless impulse for cruelty that stalks adolescence. We attended university in different countries and built our lives in different worlds, and inevitably drifted apart. In my mind&apos;s eye, I still see us as small children, sharing juice and biscuits, or as teenagers, bridling at the injustices of the adult world. Still, I feel certain that nothing was more important to her than her child, Talin. All Lara&apos;s friends are grieving the fact that death cut short her life in its prime. However, I think she would have been most grieved by the fact that death robbed Talin of his mother, and robbed her of her right to guide her son to honourable manhood. I hope her family will draw some solace from the knowledge that, in a modest way, Lara lives on through the happy effects she had on everyone who knew her. But I realise that no matter how powerfully they reverberate, echoes give little comfort when the music has ended. I am disconsolate that no one was there to throw his arms protectively around her in the final moments of her life. But she deserves to be remembered for more than the terrible circumstances of her death. The world feels diminished because Lara has left it, but it is still a better place because of her time in it.